April 20 is the unofficial-official cannabis consumer holiday. Even people who don’t partake know that 4/20 is a reference to marijuana, as seen by weed-friendly areas and hotels advertising as “4/20-friendly.” It’s a celebration, however, that’s usually enjoyed with a couple of friends or small group at home or in a semi-private section of a public park far, far away from children. Except, however, in a couple of notable cases. Ten states and Washington, DC, allow recreational cannabis, but not all have gone so far as observing 4/20 in a public manner. Yet in the biggest, most cannabis-friendly cities in the US, there are large public 4/20 parties with live music, food, and seminars. These parties are excuses to stock up from the best dispensaries in the US and take in all that there is to see. 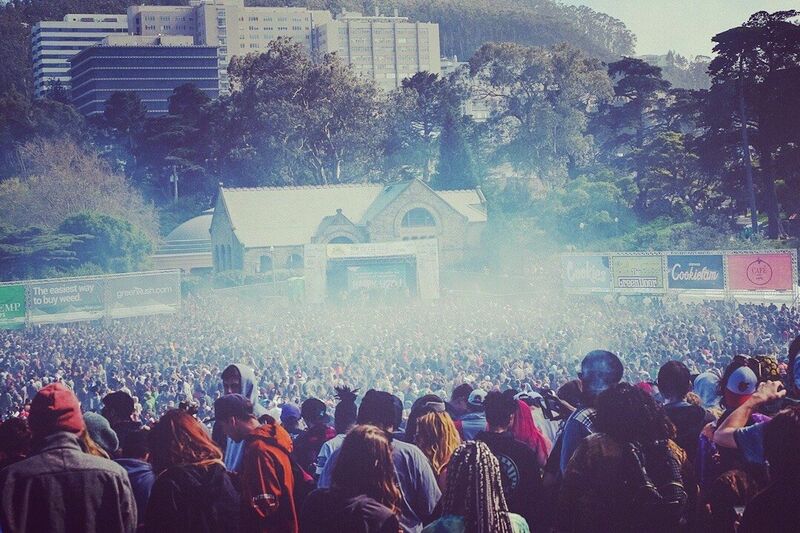 These are the four biggest 4/20 celebrations in the US any cannabis lover needs to hit up. 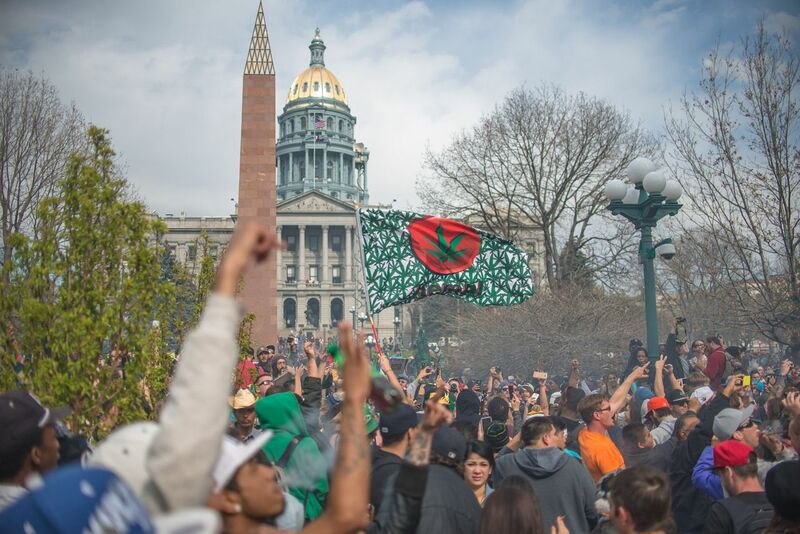 Denver’s Mile High 420 Festival has been a draw for people around the country since Colorado became the first state, along with Washington, to legalize recreational marijuana. 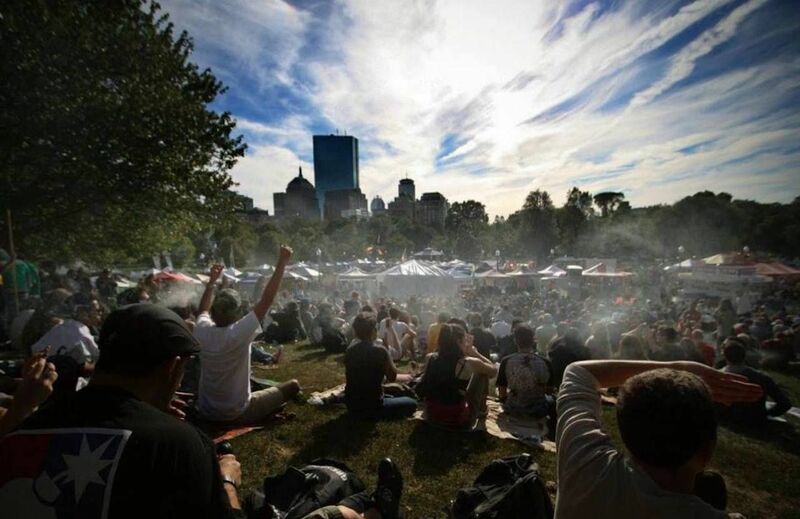 In recent years, more than 50,000 attendees have gathered to celebrate all things cannabis at the free event, making it the largest free 4/20 event in the world. Attractions: Local and national live music acts, including T.I. and Jermaine Dupri, are scheduled to appear. 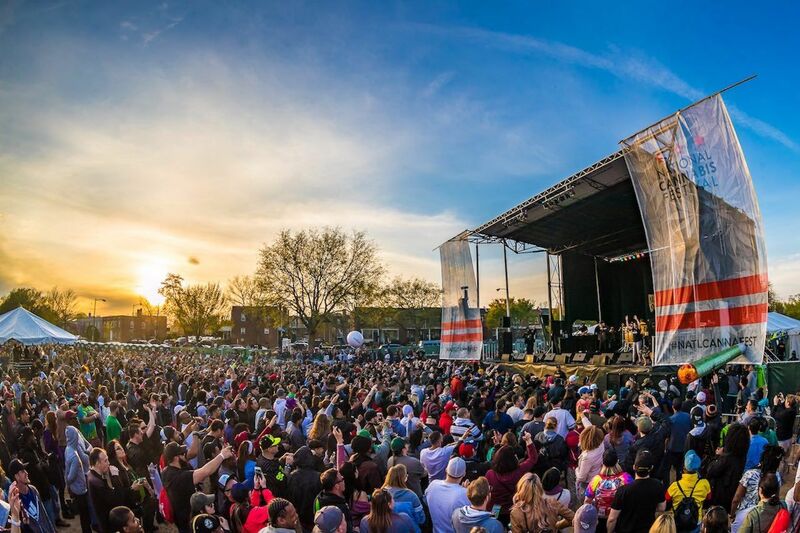 Dozens of Denver’s best food trucks will also be lined up in the park, and, this being Denver, there will be beer gardens (Red Stripe is the official beer sponsor for 2019). Need to know: Bags aren’t allowed, but small fanny packs are. There’s also a note on the event’s website reminding everyone that public consumption of marijuana is illegal in Colorado. Sometimes gatherings just happen. The 4/20 gathering on Hippie Hill in San Francisco has been happening organically in some capacity since the 1970s — decades before California legalized medicinal or recreational marijuana. Things have gotten a little more organized thanks to community groups and cooperation with the city, and you’ll find a lot has changed if you’ve been in years past. There are even adequate porta-potties now. Attractions: There’ll be basic food stands and waves of like-minded people with random pockets of live music and a stage with bands. Need to know: While public consumption in California is illegal, Hippie Hill has long had a reputation for being smoke friendly, especially on April 20. The National Cannabis Festival is more than just a festival, it’s a week-long celebration with events, music, and food. The events, parties, and educational seminars throughout the week all lead up to the big day in Washington, DC, though. The NCF started in 2016 as a way to celebrate legalization efforts as well as educate the public. It has only grown since then, all just one mile from the US Capitol Building. Attractions: The musical acts include Ludacris, Action Bronson, DJ Biz Markie, and more. There will also be a ton of food and vendors onsite. Need to know: There’s no re-entry once you get onto the grounds, so be prepared to stay and purchase food (water is free). The grounds are considered a public space, so public consumption is technically illegal. Run by High Times, the Cannabis Cups of years past were held in Amsterdam. Now, thanks to the recent spread of legalization stateside, it’s held in the capital of California. Tens of thousands of ticketed visitors are expected to show up, and there are large acts and what High Times calls “canna-infused experiences.” Plus, of course, the Cannabis Cup awards. Attractions: You’ll be able to bear witness to a grower being crowned best cannabis, and live music from a killer line up including Rae Sremmurd, Schoolboy Q, Soulja Boy, Too $hort, Afroman, Willy J Peso, and King Kahali. Need to know: You can bring your own weed (it’s legal to carry up to an ounce in California), and there is no alcohol sold or allowed in the event.